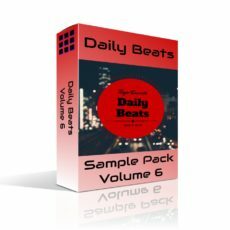 Daily Beats Sample Pack Volume 5 contains the individual instruments and drums for every beat in the Daily Beats Volume 5 album. 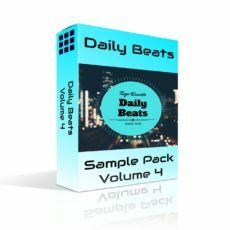 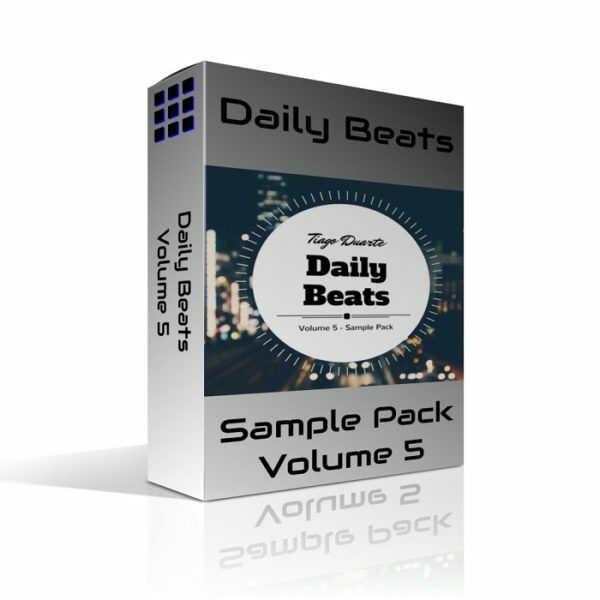 Daily Beats Sample Pack Volume 5 is sourced from the projects of the Daily Beats Volume 5 album, these royalty free loops allow inspirational usage in you music production. 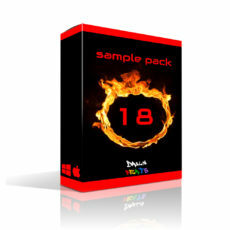 The loops are ideal for use in any Slicer or Sampler plugin. 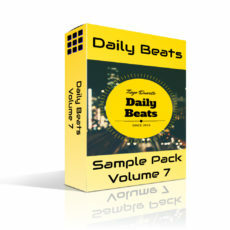 Rearrange the playback order of each sample or apply creative envelopes for example. 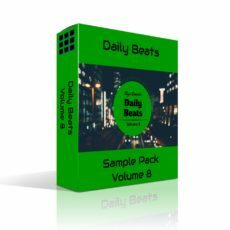 Un-sliced loops and individual drum loops are easy to drag and drop to the playlist as audio clips and be used right away. 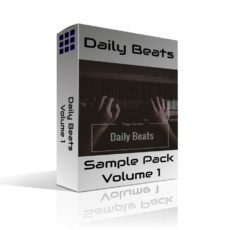 This is ideal for music producers that rely on sampling because they will have the individual sounds to shop up and rearrange. 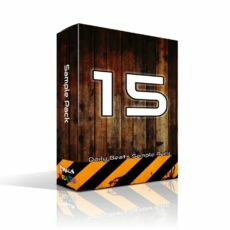 This is also ideal for music producers that want readymade melodies and chord progressions to speed up music creation. 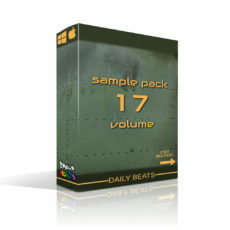 73 files allow you to create melodic and drum note patterns.